2011 Short Lists Are Out! 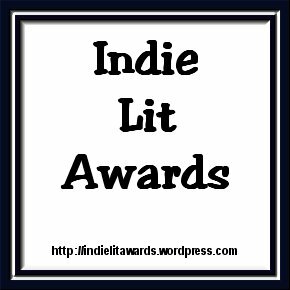 You're probably wondering what's going on because you read very little about awards here on Kittling: Books. That's going to change a little bit, since I am now a voting member of the Mystery panel for the Independent Literary Awards. What does that mean? Well... right now it means that I have the five books listed above to read and discuss with other panel members. I'd better get my reading glasses polished! You're the perfect person to judge the mystery category. I've read 2 of the nominated books, so I'll be anxious to see what wins. Cathy - Oh, I'm so glad you're on that panel! I look forward to reading about the winner. This is certainly a panel you belong on. I've read two of the books as well, so I'm looking forward to the discussions ahead. Kathy-- You've read more than I have; only one for me!